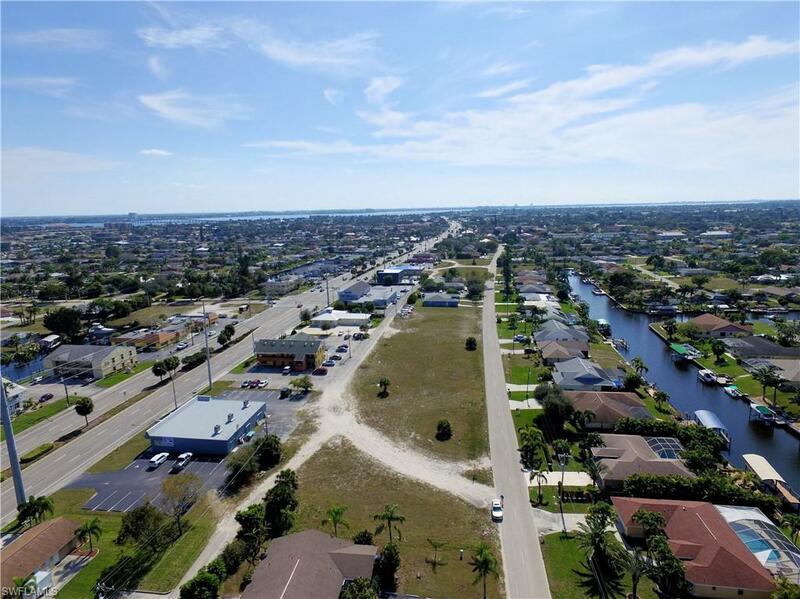 This sale includes 3727, 3731, 3735 & 3801 SE 15th Place, lots are zoned vacant Commercial. 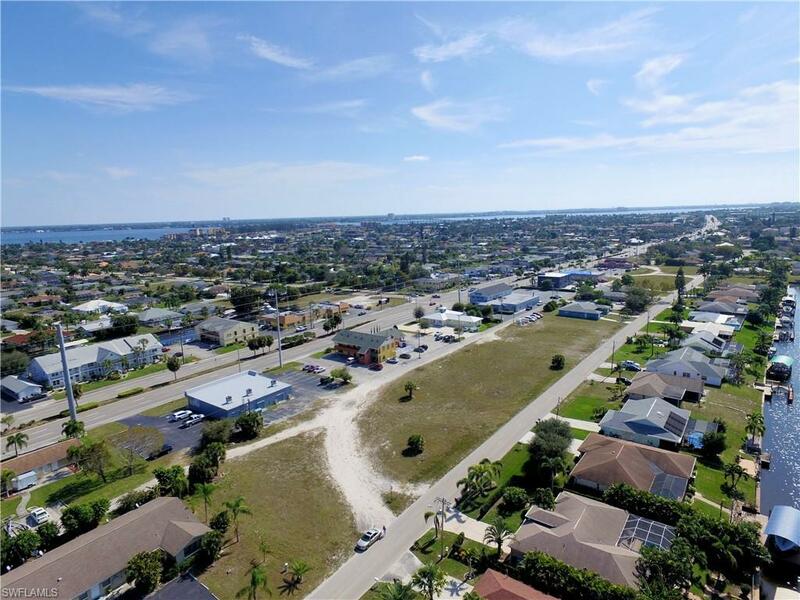 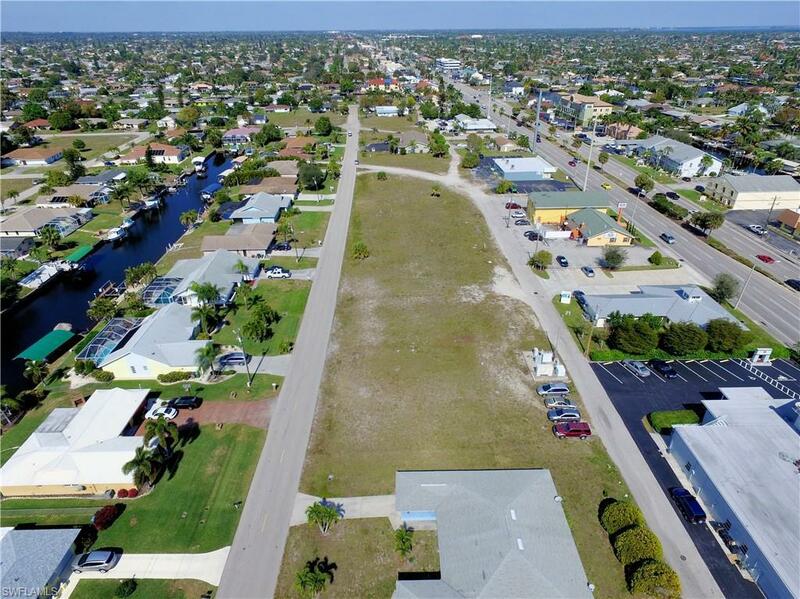 Unique opportunity to own 9 contiguous Commercial lots in busy area of Cape Coral, easy access to Del Prado Blvd. 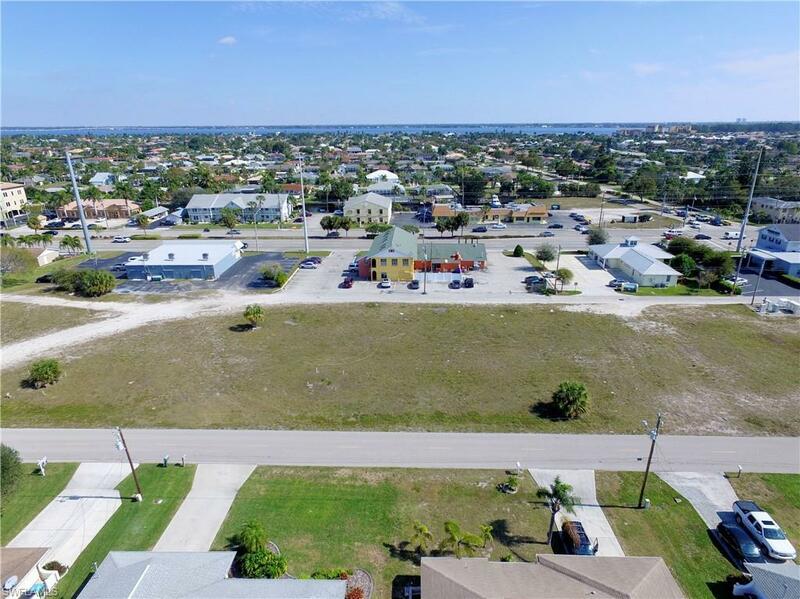 Lots are directly behind Mexico Lindo Restaurant located at 3724 Del Prado Blvd., Cape Coral, Fl.